Welcome to 1735 Eisenhower Dr!Â This home has been extraordinarily refreshed and renewed inside and out. A well laid out floor plan, and the tastefully finished basement gives you tons of living space to enjoy or rent out. Located on a prime street just steps away from parks, schools and within minutes to shopping, restaurants and many other downtown Louisville amenities. Living is easy in this home, with a green hideaway in the backyard youâll feel relaxed and regenerated on daily basis. Walk up the beautiful staircase to the second floor where you will find 4 bright and generous sized bedrooms. With a little imagination, the master suite could be expanded into an even larger space for days to come. The finished basement offers a large rec area, full bathroom, and plenty of room for your storage needs. Your search is overâ¦. 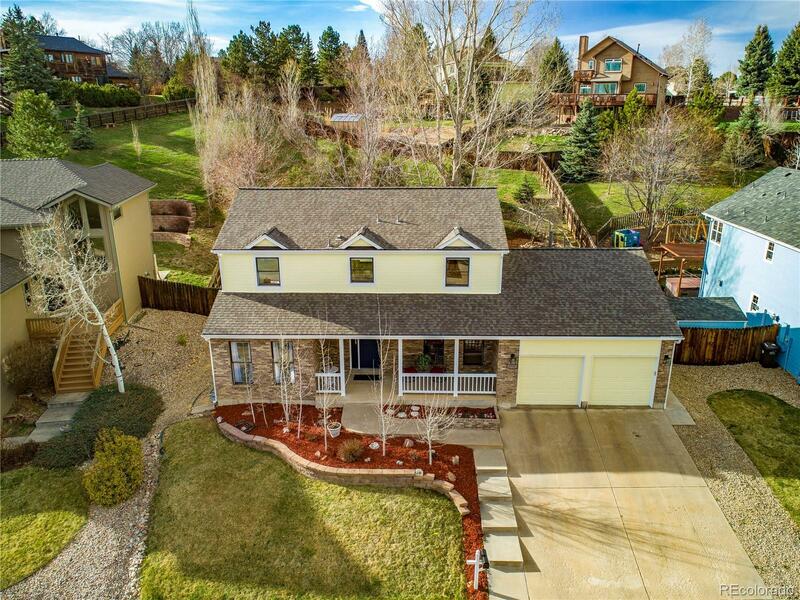 Donât miss your chance to get into this beauty of a home, in a highly sought after zip code that turns others green with envy.